If you haven’t seen Hafdis Huld play live before, you’re in for an absolute treat. Iceland’s premier acoustic pop/folk singer regularly performs around the world and is a BBC 6Music favourite. 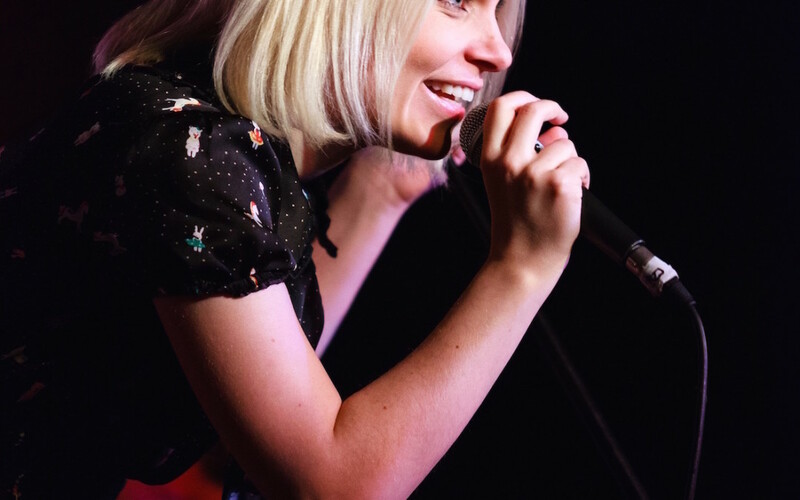 With a voice as pure as glacier melt-water her superb live show blends songs that become instant favourites with hugely entertaining chat and anecdotes. This is all delivered with charm, whip-smart humour and timing that any comedian would envy. Accompanied on stage by the beautiful guitar-playing of her English husband, Alisdair Wright, this is an international act that you don’t want to miss.